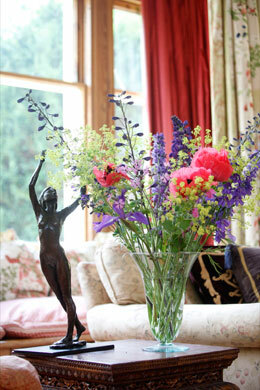 Ralia offers luxury accommodation with the informal atmosphere of a large highland family home. Ralia Lodge is a classic Victorian shooting lodge that sits in a sheltered position with a stunning outlook across to the Monadhliath Mountains. Accommodation is all-inclusive, guests are looked after by a friendly and efficient team of staff and are encouraged to treat the house as their home. 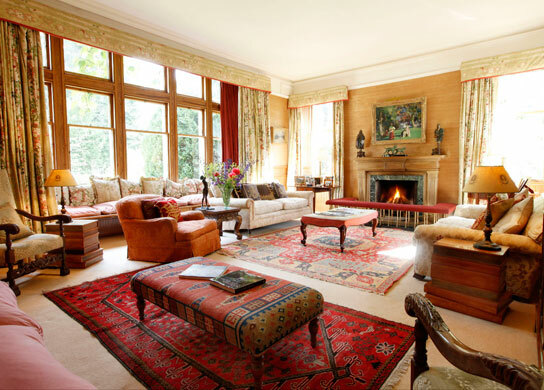 Relax in our large characterful drawing room complete with deep sofas and a roaring fire and let the wine and whisky flow while enjoying our excellent home produced and locally sourced food provided by the lodge cook. 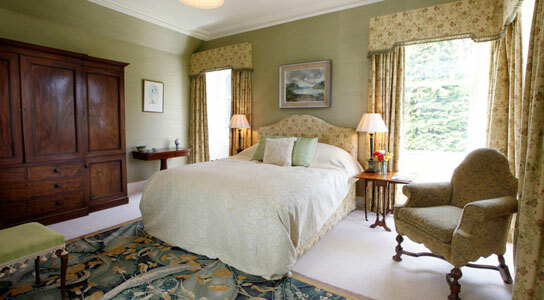 A full Scottish breakfast, lunch and afternoon tea are provided during the day. 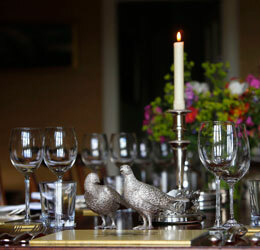 In the evening, after canapés in the drawing-room, guests can enjoy a three course dinner with cheese and port. The dining room can sit up to 18 people comfortably. 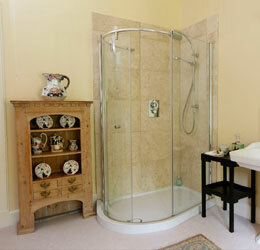 The lodge comprises of 8 bedrooms, all with ensuite bathrooms.